If you are seeking a creative getaway filled with opportunities for inspiration, friendship and enchanting beauty then look no further! Our unique Retreats will take you to the charming colonial city of Antigua, Guatemala and will end with several days at the stunning Villas B’Alam Ya on Lake Atitlan which Aldous Huxley once called one of the most magnificent lakes in the world. 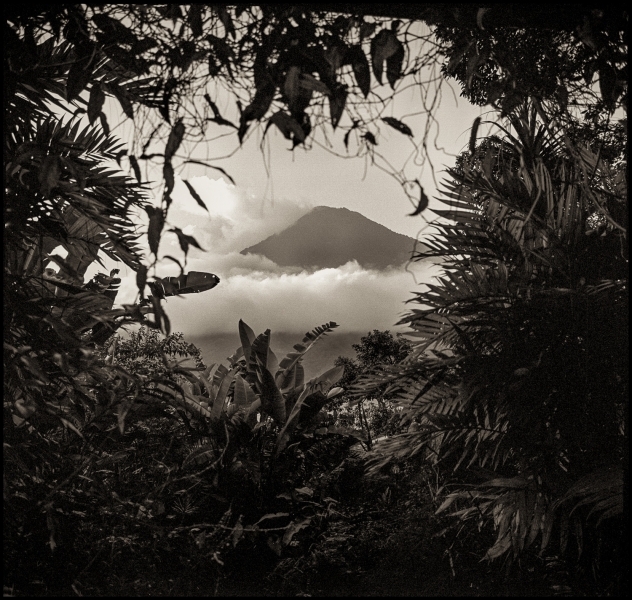 Join us for a ten-day retreat exploring the exotic mayan world of Guatemala with Internationally recognized photography instructor, Douglas Beasley.